Mr Beaver takes a walk! 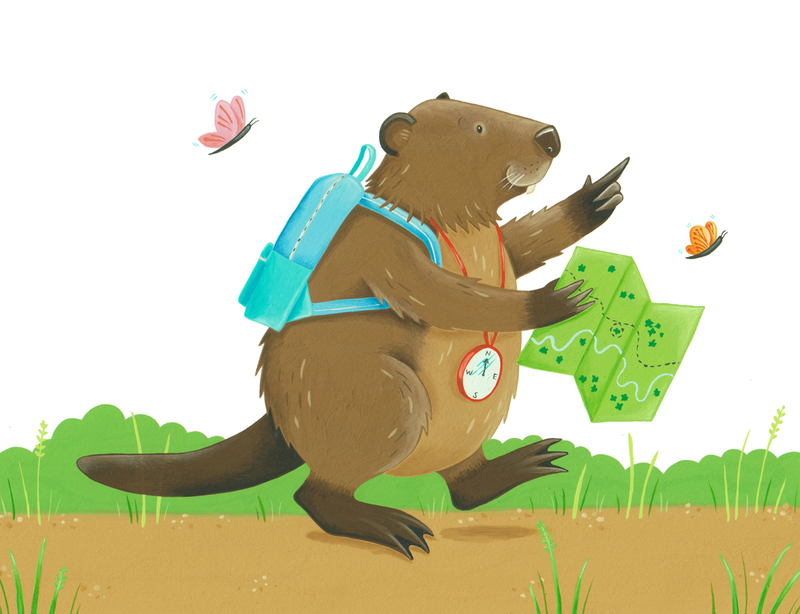 My most recent piece is Mr Beaver above who is off on some kind of walking adventure! I'm not exactly sure where he's going yet, but we will see! 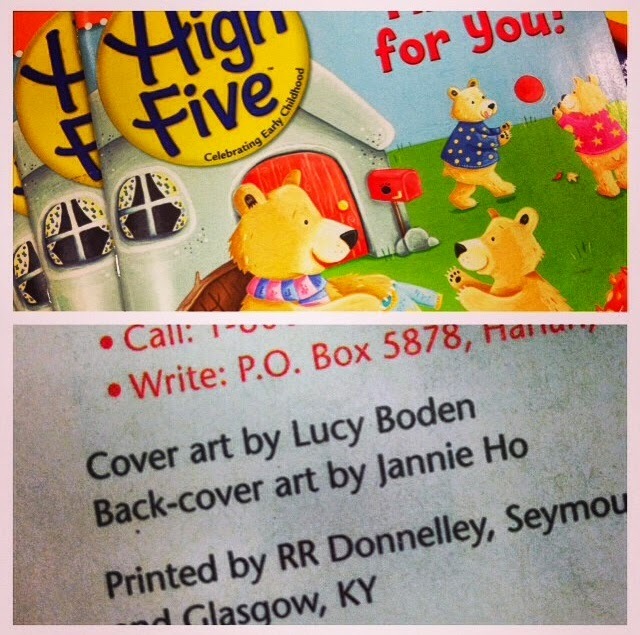 Please let me know if you are in the US and see a copy of High Five, it would make my day!